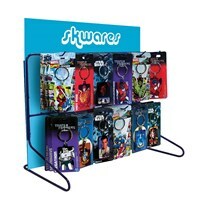 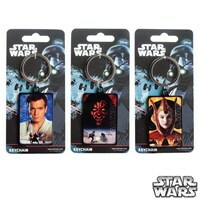 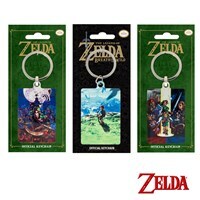 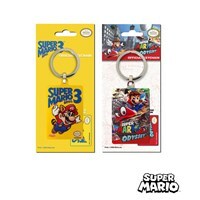 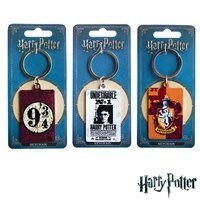 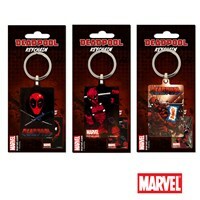 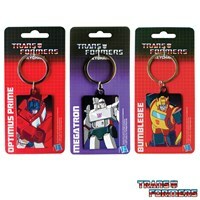 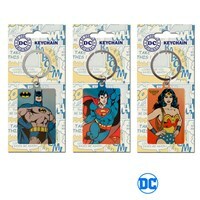 Features x80 Licensed metal key fobs. 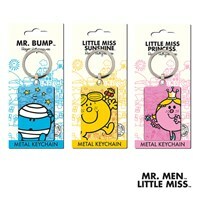 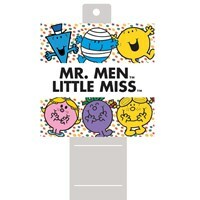 FREE with orders of x12 Metal Key Fobs in the Mr Men and Little Miss range. 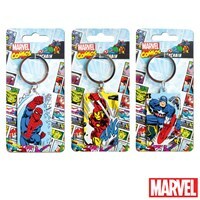 Metal Key Fobs stock ordered separately.